Better Fuel Economy has always been the biggest concern of car buyers; people in the past also preferred those cars which were renowned as the most fuel economical. 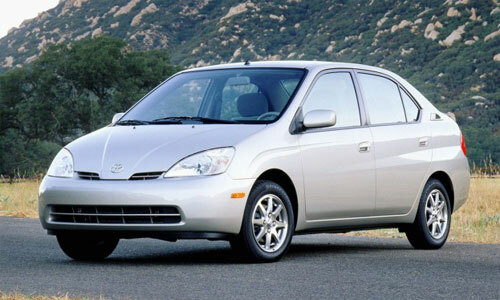 Following is the list of “Most Fuel Efficient Cars Ever”. Honda Insight beat the Toyota Prius in terms of fuel economy rating; its mpg value is 14 in the city and 61 on the highway. 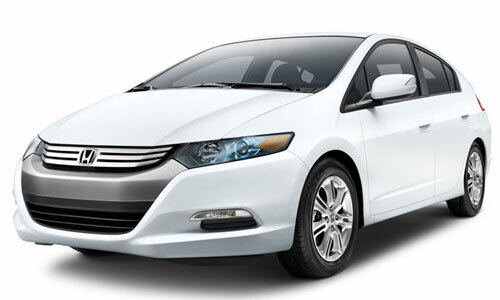 Honda Insight is known to be the very first most available car in America. 2010 model of Honda Insight won the great acknowledgment of people in terms of fuel economy. Overall performance wise, 2010 model is superior to that of 2006 and features four doors and meant for the five passengers. 2010 Honda Insight is equipped with integrated Motor Assist System of Honda which is the amalgamation of 1.3L gas engine plus 13hp electric motor. 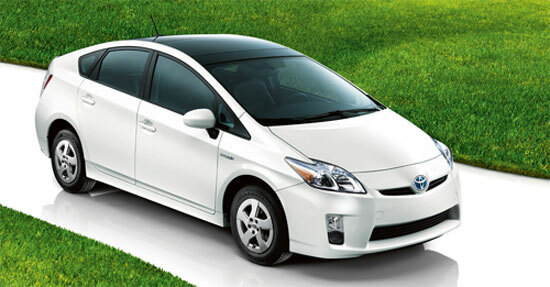 The second car in our list of “Most fuel efficient cars Ever” is the 2010 Toyota Prius. Toyota Prius was entirely modified with stunning exterior and attractive interior and provided more space to the passengers. Toyota Prius is equipped with 1.8L engine, if you are thinking that this high tech engine can reduce its mpg value, you are wrong because its mpg value is 51 in the city and 48 on the highway. Toyota Prius is environmental friendly as well and those who are looking for a fuel efficient and environment friendly model can choose it with confidence. The 4th car in our list of “Most Fuel Efficient Cars Ever” is the 1986 Chevrolet Sprint ER; its mpg value is 44 in the city and 53 on the highway. Chevrolet Sprint ER is powered by 1.0 liter 3 cylinder engine and this light weight engine is responsible for its fuel efficiency and better mileage value. When it came for the first time in 1986, it won great praise of the people due to its fuel economical nature. 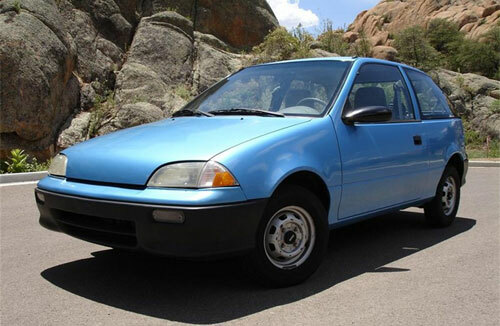 Geo Metro XFI is the product of Suzuki which is equipped with 1-liter 3 cylinder engine and its mpg value is 43 in the city and 52 on the highway and its combined mpg value is 47. 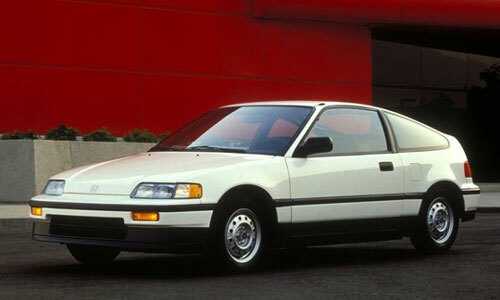 1986-1987 Honda Civic CRX HF is the 6th car in our list of “Most Fuel Efficient Cars Ever” and it is equipped with 1.5 liter 4 cylinder engine. Its mpg value is 42 in the city and 51 on the highway and the combined mpg value is 46. 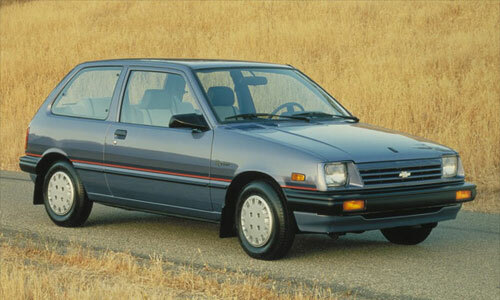 As compare to all other models, 1986-1987 is famous as the most fuel economical one. 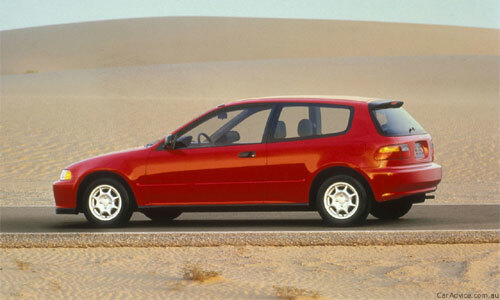 The 7th car in our list of “Most Fuel Efficient Cars Ever” is 1994-1995 Honda Civic HB VX. Value of its mpg is 39 in the city and 50 on the highway. 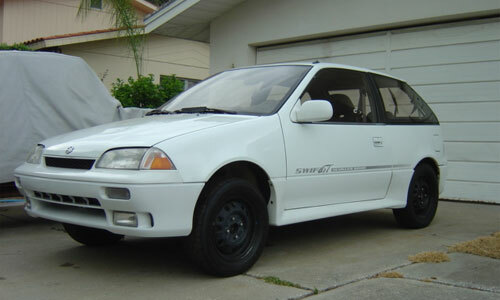 1994-1995 Honda Civic HB VX is among the most fuel efficient cars of Honda. 2006-2010 Honda Civic Hybrid is smart, stylish and fuel efficient car, its mpg value is 40 in the city and 45 on the highway. 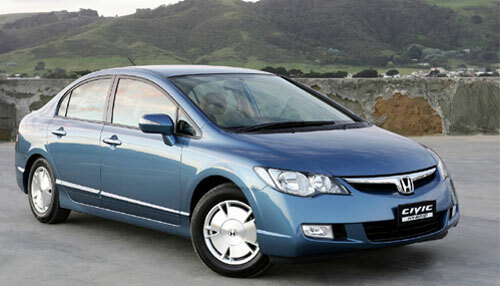 The base technology is inspired of gas powered Civic that remained the best seller in the compact cars for many years. Only Sedan model of Civic Hybrid is available and it is powered by 1.3L 4-cyc gas engine which is quiet light weight and features the brushless electric motor which lies between the CVT transmission and the engine. Since many years, 1989 Suzuki Swift remained the choice of middle class people who always look for the car with better mileage. Its mpg value is 38 in the city and 45 on the highway. 2001-2003 is the second last car in our list of “Most Fuel Efficient Cars Ever”; its mpg value is 42 in the city and 41 on the highway. 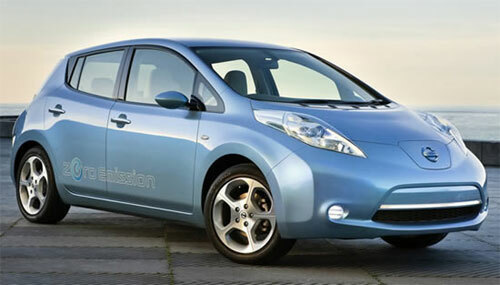 The last car in our list of “Most Fuel Efficient Cars Ever” is the Nissan Leaf, Nissan Leaf is the first electric car that was introduced in USA and 2011 Nissan Leaf is renowned as the fuel efficient car. Nissan Leaf is meant for five passengers and being electric car it has also been listed among the “Most Eco Friendly Cars Ever”.